Do you feel guilty for working instead of being with your kids? Learn 5 ways to conquer working mom guilt (plus, get a FREE ebook!). This is a sponsored post written by me on behalf of BBVA Compass. All opinions are 100% mine. 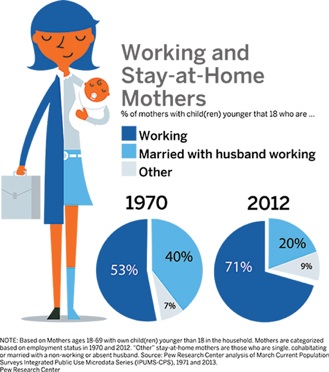 Like many moms, I fell for the stay-at-home myth. When my eldest was born, I felt a pull that I should be home with him. That I might be a sub par parent because the baby would be spending more time with others than me (or so I assumed). All this despite the financial reality of needing both my and my husband’s incomes. I’m not alone in feeling this way, either. We’re all exposed to negative stories of working moms unable to meet their children’s needs. We talk of work life balance that pits career and family against each other, with mom in the middle pulled in either direction. Whether we choose to work or need to, we feel we’re doing something for ourselves at the expense of our children’s best interests. Working Moms Mean Business is a campaign committed to changing that mindset. 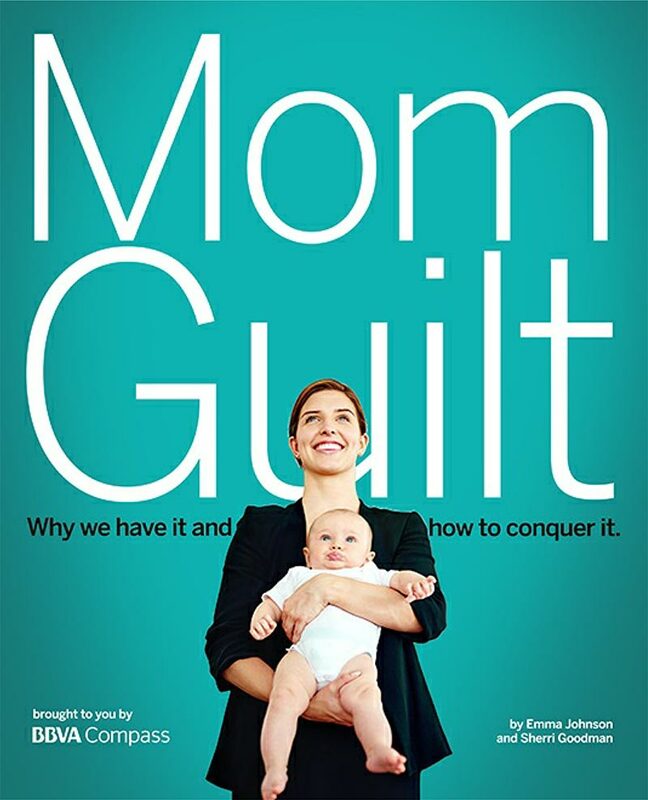 They want to encourage working moms by dispelling many of the myths that feed our guilt. They even created a FREE ebook, Mom Guilt: Why We Have It and How to Conquer It, a practical guide to overcoming working mom guilt. 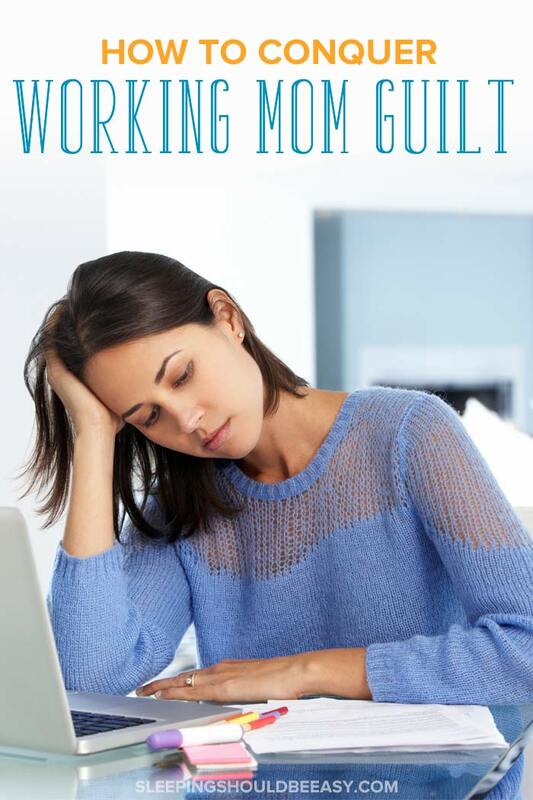 The ebook shares success stories of fellow working moms as well as tips to overcoming the guilt. If you find yourself working because you have to, you’re not alone. Having a job is important to your household, no matter what you do with that money. Maybe you’re reaching for financial goals or paying for the basics—your financial reality may be the reason you work. Many moms feel guilty for working because of their duties or work environment. Does your work energize or deplete you? One of the best ways to conquer working mom guilt is to start with your work itself. Justifying being away from our children is difficult when work is a source of stress. It doesn’t help when work trickles into our homes, keeping us working late at night or checking in at the office on weekends. Make sure your work aligns with your values and lifestyles. It’s pretty hard to let go of the guilt when work isn’t a positive environment. We sometimes feel guilty of working because we worry how our kids will turn out. We wonder if they’ll grow up feeling disconnected from us, or if we’re somehow messing them up by not being with them during the day. When this feeling strikes, surround yourself with others whose parents work and you’ll see that we all turn out all right. 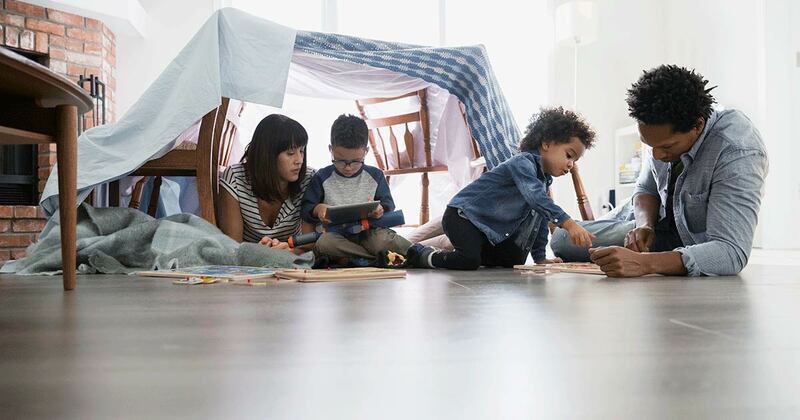 Take a look at children of working moms and remind yourself that they’re doing just as fine as those whose moms are home. Do you feel like you hardly spend time with your family? Even with work in place, on average, we spend more time with our kids today than parents from generations past. One way to find out exactly how much time you spend with your kids is to document those hours. Keep a daily log and record by the half hour how you spend your day. Count weekends, mornings and evenings as well, and you’ll find that you actually have more time than you think. Get more tips on how to spend time with your family. Do you feel guilty for leaving the kids with dad? Remember that dads are parents too. Whether work, going to the gym or meeting with friends, don’t feel guilty for having dad do solo parenting. Let dads be dads. And give dads the autonomy he needs to parent the way he prefers. Don’t criticize how he runs the household—this will only lead to unequal dynamics at home and less of an incentive for him to participate. I’d love for you to read the rest of the tips as well as all the insightful information you’ll learn in Mom Guilt: Why We Have It and How to Conquer It. In addition to the ebook, listen to a 10-podcast series with Emma Johnson as she interviews women at various stages in their careers. The topics explore women in the workforce, being the primary breadwinner and more. Guilt comes with being a woman, I think. I worked my baby’s first year while my husband finished school, and felt guilty for being away. I then stayed home, and now that my kids are a little older I feel guilty that my husband bears the burden of being sole provider. Not sure what the right answer is! Ha! You’re right Courtney—it’s like we can’t win. It’s especially true when you consider that working dads don’t give themselves grief about being away from their kids the way we do.